The friendly and efficient worktimer for Mac is now available for iPhone and iPad. A single user time tracking app that does the job right. Snap photos, draw sketches, write notes, record audio. Something automagically saves everything, all in one place. It´s refreshingly simple. Make time tracking less time consuming. Combine projects with clients, archive or delete projects, add/remove time, set hourly rate and more. The new standard in Disc Golf scoring. 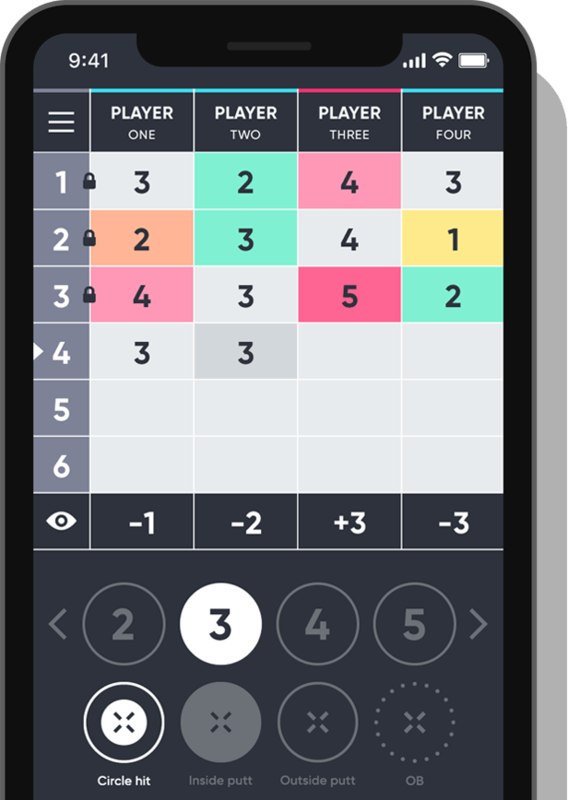 Find and play events, keep scores and track your performance with highly detailed stats and more. Getting better is up to you, but we think we can help. Already using our apps? Tell your friends!